Have you been trying to sell but are unable to locate a buyer? Then it's time for a change in tactics. When it comes to selling real estate, Western Australians have traditionally relied on the 'list and sell' method however selling by Auction has many advantages. 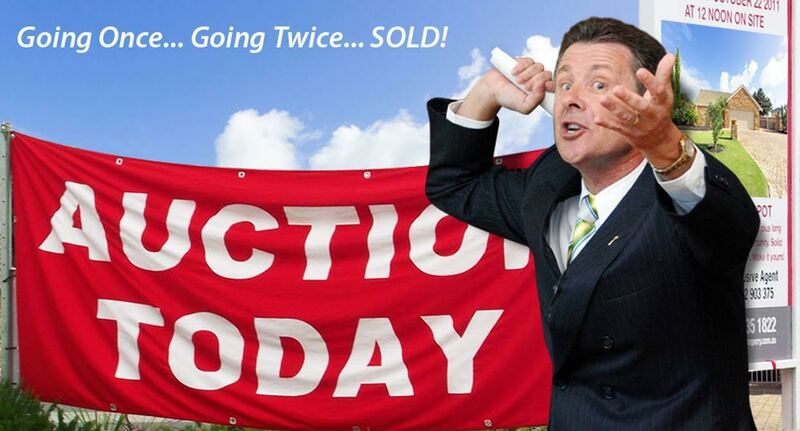 If you are genuinely keen to sell your property, the auction process can be beneficial to all property types. H&N Perry have been successfully using the Auction method to sell property in Mandurah for over 60 years. We use a tried and proven marketing campaign that specifically attracts buyers to your property. This saturated marketing campaign consists of digital advertising, newspaper advertising and direct marketing to our existing database of buyers. Often we receive offers to purchase prior to Auction day based on this marketing alone. By putting a set date on the sale of your property and drawing all of the potential buyers together, it can create a competitive bidding environment which often leads to buyers offering more money than they otherwise would. You are able to set a 'Reserve' price on your property, plus your consent will be sought on the final offer before the fall of the hammer. This means that you will have no concerns that your property will be sold for less than your desired amount. Auction Sales Are Cash Unconditional Sales. When a property is sold by auction, there is no cooling off period and no conditions of sale. This means that settlement will usually take place within 28 days of the auction. This is very beneficial if you require a quick sale. Frank Lawrence is a veteran of the Mandurah real estate scene. He began his real estate career with Mandurah independent real estate agency H&N Perry in 1991. Soon after, Frank was granted an Auctioneers Licence and began down the path that would see him recognised as one of Australia's best property Auctioneers. 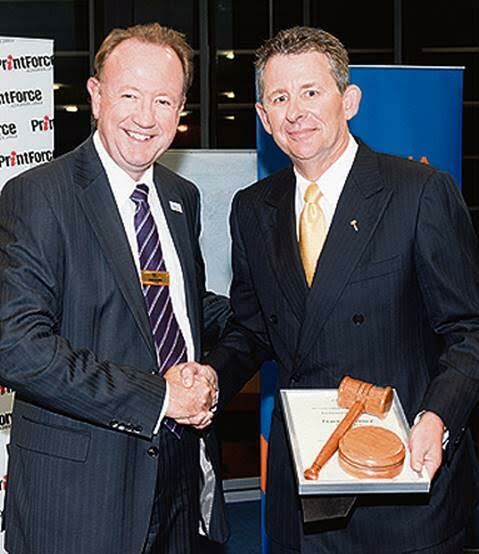 Frank has competed in the annual Real Estate Institute of Western Australia (REIWA) Auctioneering competition since 2003. In 2003 and 2006, he was runner up State Champion. In 2007, 2008, 2009 and 2011 he was named the REIWA Champion Auctioneer Of The Year setting a new record by winning the coveted award 4 times! Today Frank Lawrence is the Licensee and Sales Director at H&N Perry as well as being the REIWA Mandurah Branch Chairman. He has conducted over 200 Auctions and sold over $70,000,000 worth of real estate by auction. With over 25 years of real estate experience in the Mandurah area, your Auction is in safe hands with WA's leading Auctioneer.